Cover Reveal! 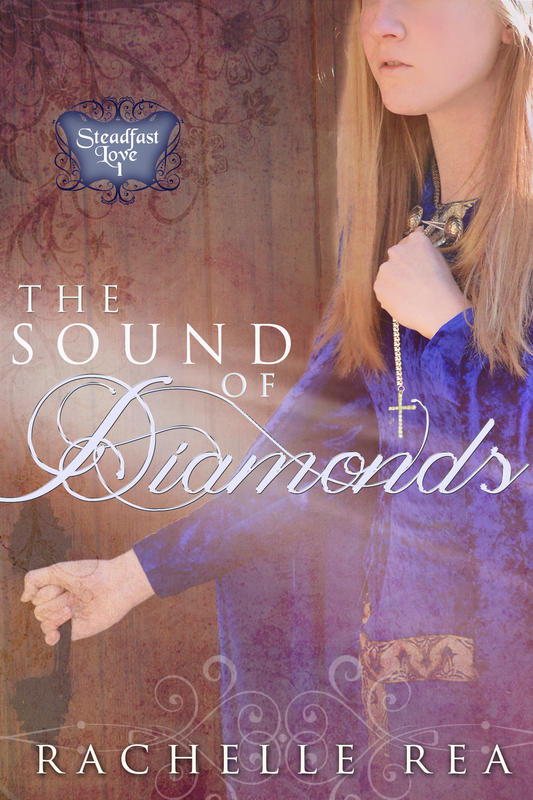 ~ The sound of Diamonds by Rachelle Rea! 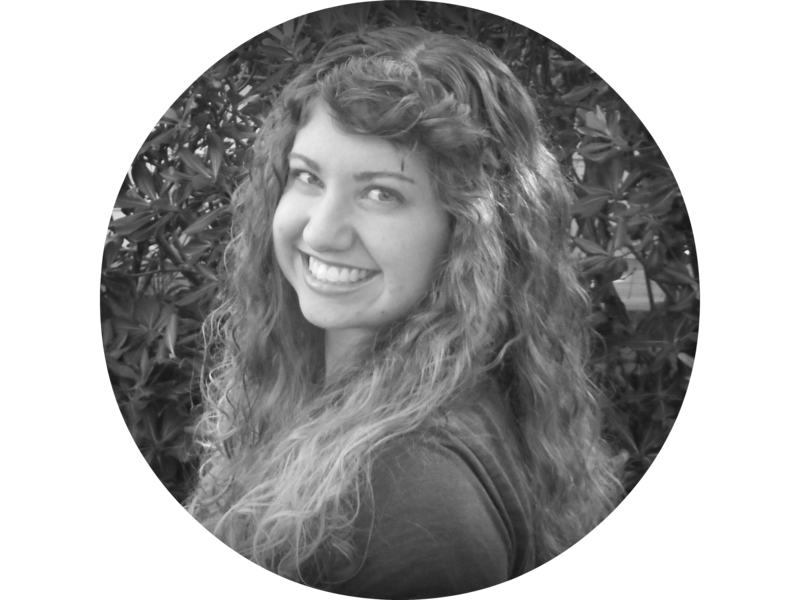 Rachelle is a friend of mine, and also my proofreader, and so I’m delighted to announce she has a book on the way! Today, we and, a couple of other blogger friends reveal its awesome cover! What do you think? Isn’t it lovely? I think so, too! With a lady’s hand on the knob of a closed door, her other hand clutching the chain around her neck, as well as the general outlook, the cover presents some sort of mystery. I love the colors of the cover also, especially the blue dress! That being said, I’m looking forward to reading this book! In Reformation-era England, a converted rogue wants to restore his honor—at whatever cost. Running from a tortured past, Dirk Godfrey knows he has only one chance at redemption. Previous PostChatting Moments With Actress, Jenn Gotzon! Next PostCover Reveal ~ Uncharted Redemption (The Uncharted, #2) by Keely Brooke Keith!